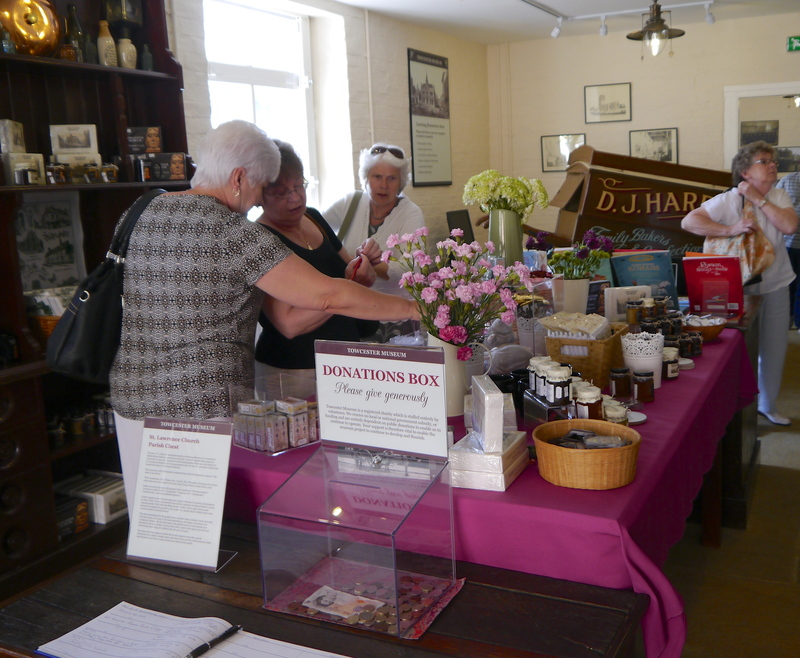 Towcester Museum Trust is a registered charity (Charity number 1120909) run solely by volunteers and so we rely heavily on generous donations to help keep and maintain the museum. If you feel able to make a donation there is a donation box in the museum reception. Alternatively you could make a donation via cheque made payable to ‘The Towcester Museum’ or via BACS (Account number: 00015837, Sort Code: 405240, CAF Bank Ltd).